Essential Oil Quality About Essential Oils How to Use Essential Oils About Aromatherapy Distillation Essential Oil Frequency Essential Oil "Do & Dont"
Barbara Elizabeth would like to honor everyon's intentions who have enabled the care and preservation of our earth to continue. You are welcome to Search through this collection of Essential Oil Recipes. This is an ongoing colaborative effort put together by and for persons who want to get away from harmfull chemicals, not only in their cleaning and household products, but in their every day lives. Recieve peace of mind and save money too. Enjoy! Say GOODBYE to toxic cleaning products! Learn how “Greening your Cleaning” is fun, responsible, economical, and healthy. Learn HOW and WHY you should make your own non-toxic, green cleaning products, with our simple recipes. Any materials that cause death, disease, or birth defects in organisms that ingests or absorbs them. The quantities and exposures necessary to cause these effects can vary widely. Today cancer strikes 1 out of 2 people. Rates have increased dramatically since 1965, and projected to continue increasing. Allergies, Asthma, and Autism Spectrum disorders have skyrocketed. The GREATEST danger of exposure is in your home. Toxins in our homes account for 90% of all reported poisonings each year. Our homes are 2-5 TIMES time more toxic than the outdoors. Someone dies EVERY 20 seconds from indoor air pollution. Yet, we spend 90% of time indoors. Many of these pollutants come from the chemical compounds we use to clean our homes. Those who work from home and stay at home moms have a 54% greater death rate from cancer due to chemical exposure. Less than 2% of the 80,000 chemicals have been tested on human health. The typical home has 63 hazardous products that together contain hundreds of different chemicals! Hormone disrupting chemicals: mimic, block or interfere with hormones such as estrogen, androgen and the thyroid. Can lead to reproductive defects, reduced fertility, and neurological, behavioral and developmental problems. Carcinogenic chemicals: cause or aggravate cancer, which is the growth of abnormal cells that spread throughout the body. Neurotoxic chemicals: cause damage to the brain. Can lead to developmental and behavioral disabilities, particularly in children because their brains are still developing. Respiratory toxins: affect the breathing system. Can cause respiratory illnesses, such as bronchitis, pulmonary fibrosis, emphysema, cancer, and general breathing problems. Reproductive toxins: can affect reproductive ability and sexual function. Developmental toxins: can negatively affect normal childhood development and growth. Who is more at risk of the toxic effects and why? Children consume more food and liquids and breathe more air per unit of body weight than adults. They have faster metabolisms. Children are also shorter, so they spend more time on the ground a live closer to the chemicals. All of these factors contribute to the fact that children potentially absorb higher levels of toxic chemicals than adults, in relation to their body size. Pesticides are known neurotoxins, interrupting brain development. Chronic exposure causes damage to the reproductive system resulting in reduced fertility. •Combine tea tree and lavender essential oils together. •Pour them to the Castille soap and stir well. •Pour the mixture into a pump style container. •Shake well and pump a little liquid soap to use. 2. Cover shavings with 4 cups of water and heat on low, stirring often, until soap has melted. 3. Fill a 5 gallon bucket half full of HOT tap water. Add your melted soap. Add the borax and washing soda. Stir and cover. 5. Let mixture set overnight. On another note you can dump in a Bottle of coke soda, let it stand, it will remove stains and give you a new sparkle. 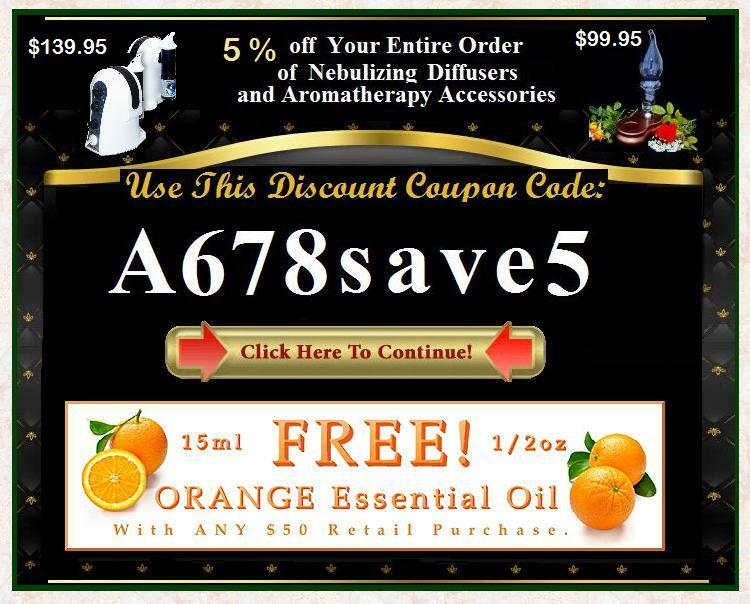 6 drops Tea Tree (Melaleuca) oil. Let sit on stain. There are a couple of different formulations you can make for your natural mosquito repellent. In general, what you are doing is diluting an essential oil that the mosquitoes find distasteful or which confuses them so they can't find you to bite you. The oils don't mix with water, so you'll need to add them to other oils or to alcohol. It's important to use an oil or alcohol that is safe for your skin. Also, don't go overboard with the essential oils. 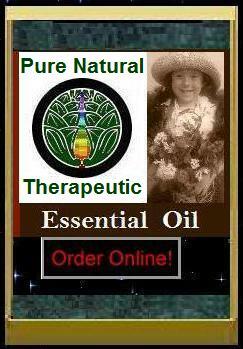 The oils are potent and could cause skin irritation or another reaction if you use too much. If you are pregnant or nursing, do not use any mosquito repellent, natural or otherwise, until after you've gotten it cleared by your physician. lemon eucalyptus (Eucalyptus citriodora) essential oil. Mix the essential oil with the carrier oil or alcohol. Rub or spray the natural insect repellent onto skin or clothing, using care to avoid the sensitive eye area. You'll need to re-apply the natural product after about an hour or after swimming or exercise. Unused natural insect repellent may be stored in a dark bottle, away from heat or sunlight. Consult your health care professional about any serious disease or injury. Do not attempt to self-diagnose or prescribe any natural substances such as essential oils for serious health conditions that require professional attention.